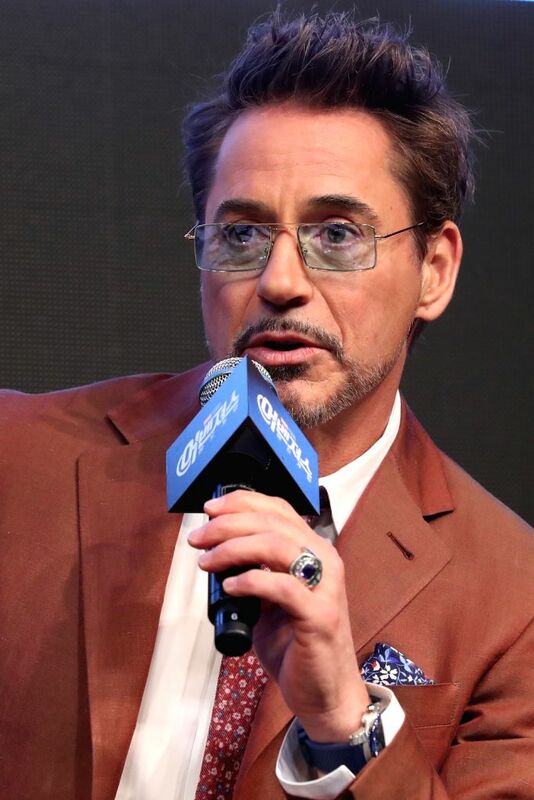 Seoul: Hollywood star Robert Downey, Jr. poses for a photo during a press conference in Seoul on April 15, 2019, to promote the new movie "Avengers: Endgame." 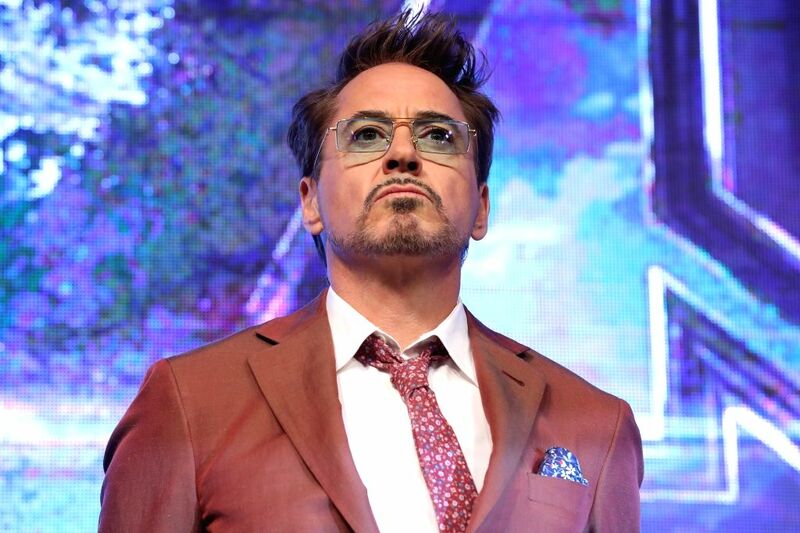 The movie will be released in South Korea on April 24. 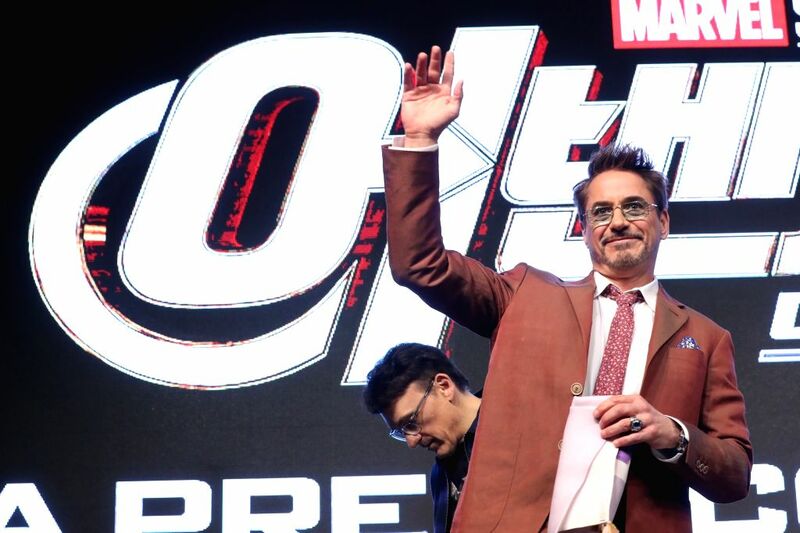 Hollywood star Brie Larson attends a press conference in Seoul on April 15, 2019, to promote the new movie "Avengers: Endgame." 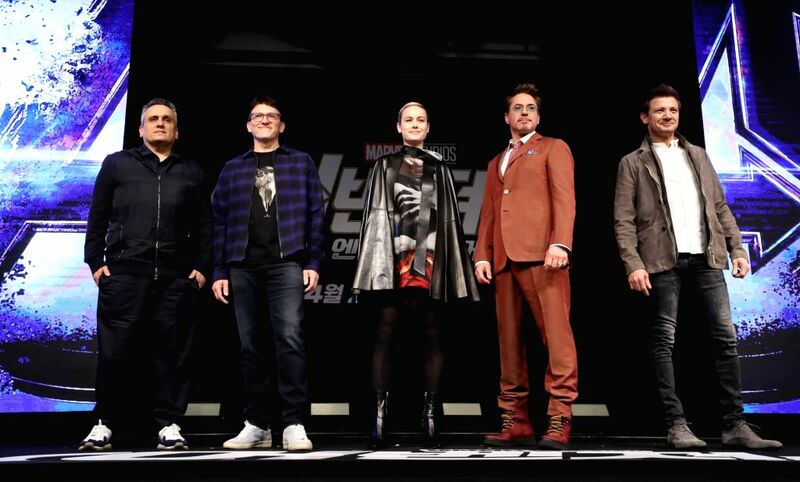 The movie will be released in South Korea on April 24. 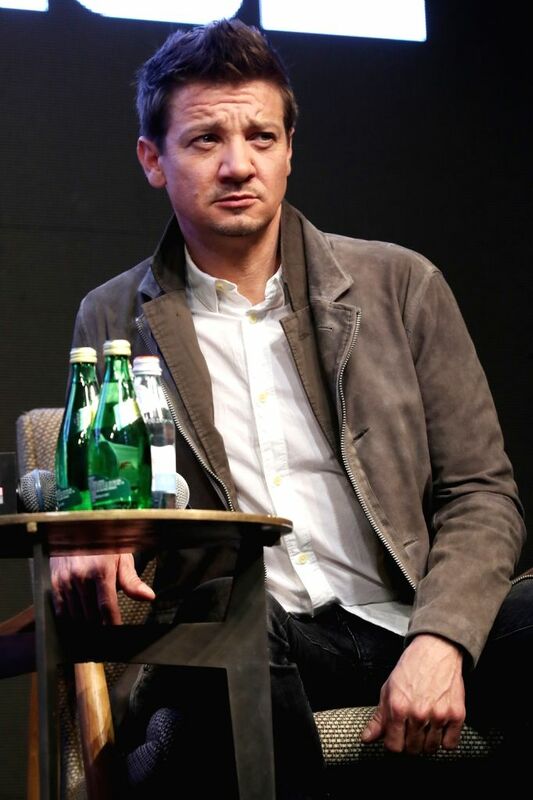 Hollywood star Jeremy Renner attends a press conference in Seoul on April 15, 2019, to promote the new movie "Avengers: Endgame." The movie will be released in South Korea on April 24. 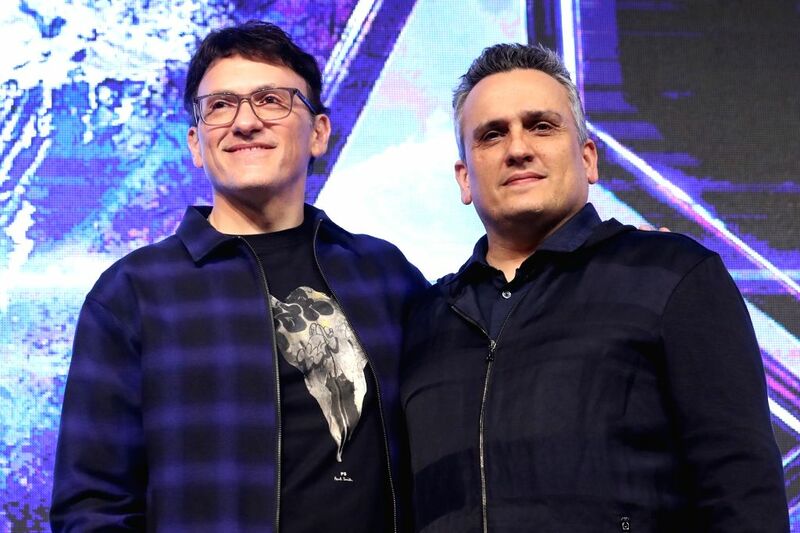 Hollywood directors Anthony Russo (L) and Joe Russo pose for a photo during a press conference in Seoul on April 15, 2019, to promote the new movie "Avengers: Endgame." 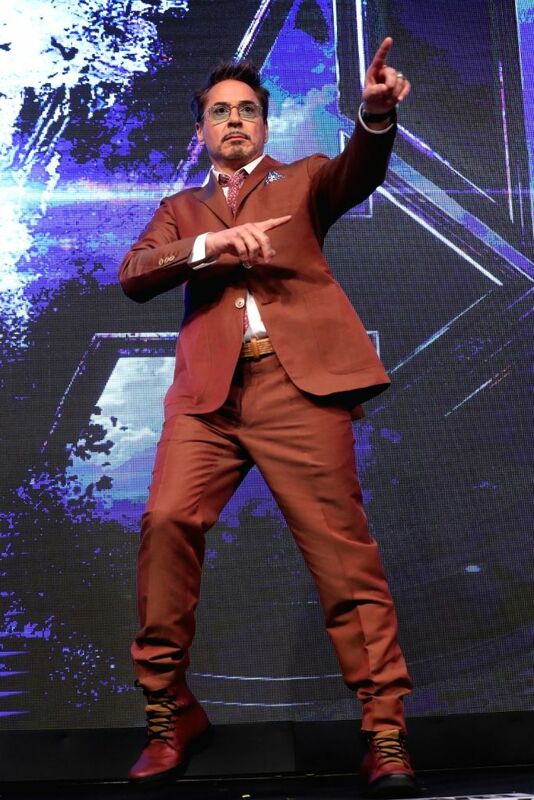 The movie will be released in South Korea on April 24.